It was another fantastic week, thanks to all of this week’s guests! The last guest posts begin on Sunday (and extend a little into May) so this week’s post is a little early, but before the schedule, a few reminders about the ongoing list of favorite books by women and giveaways. Today is the last day to enter to win one of five advance copies of Gemsigns by Stephanie Saulter (US giveway). 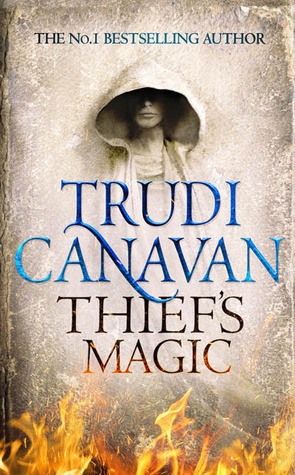 A new giveaway just began for a copy of Trudi Canavan’s soon-to-be released fantasy book, Thief’s Magic (US/UK/Canada/Australia giveaway). 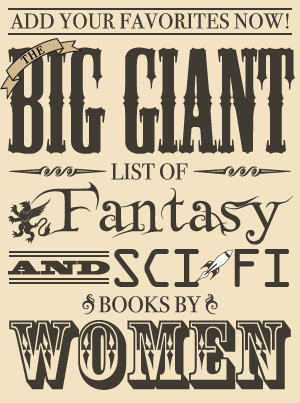 Last year, Renay from Lady Business gathered some submissions of favorite books by women, resulting in a list of over 800 science fiction and fantasy books by women! Once again, you can add your favorites this year, which will eventually be merged with the 2013 list. Paula S. Jordan shared her inspirations and influences in developing aliens in science fiction—both the planetary environments and the effect first contact has on the individual characters. 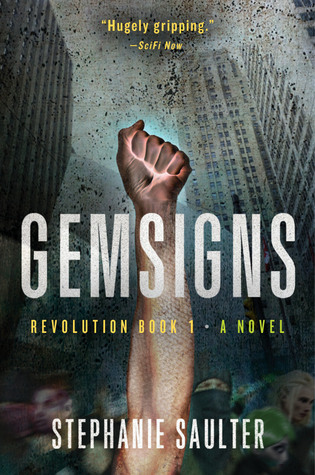 Keri from Feminist Fantasy talked about why she started a site for feminist-friendly fantasy recommendations and recommends some of her own favorites. Romie Stott discussed the feminine science, biology, and how that impacts its use in science fiction. Barbara Friend Ish reflected on the feeling that she is doing feminism wrong as a writer and discussed wanting to see female characters in a variety of roles in stories. Trudi Canavan shared charts showing that approximately 2/3 of fantasy books in Australia are written by women, theorized on why this is the case, and provided a list of several female fantasy authors from Australia.